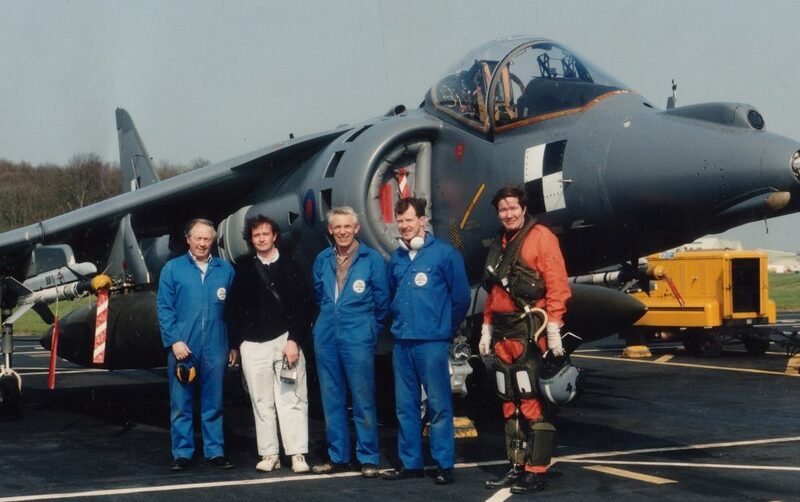 Waverley Borough Council’s Executive decided at its meeting on Tuesday 6th June that it was ‘not suitable’ to establish a Conservation Area at the historic Dunsfold WW2 Airfield site, the birthplace of the Harrier Jump Jet, and now used among other things for filming TV’s Top Gear. 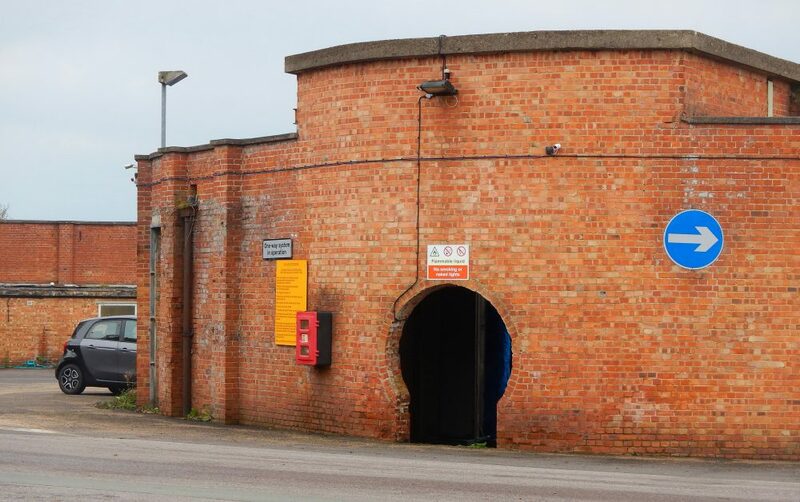 The proposal to consider the site for conservation on the basis of its heritage value and the history associated with it, had come from local residents in late 2016 and the Council carried out a public consultation which ended in April this year. 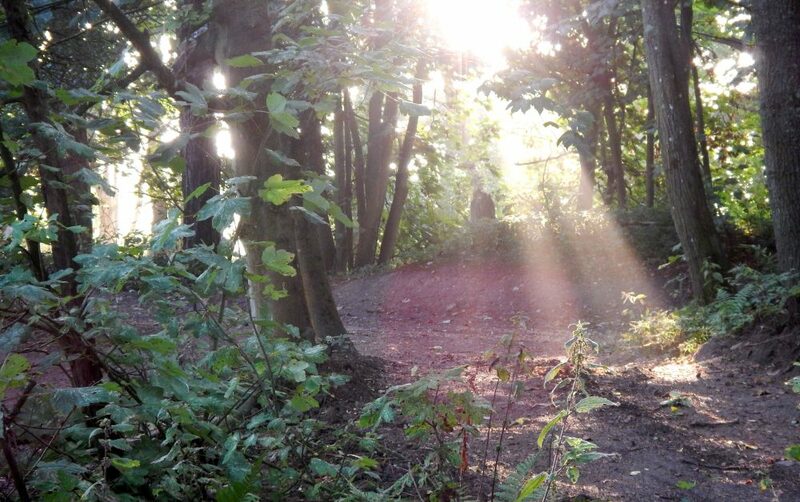 87 responses were received, including support from 3 Parish Councils, and a letter from Historic England. 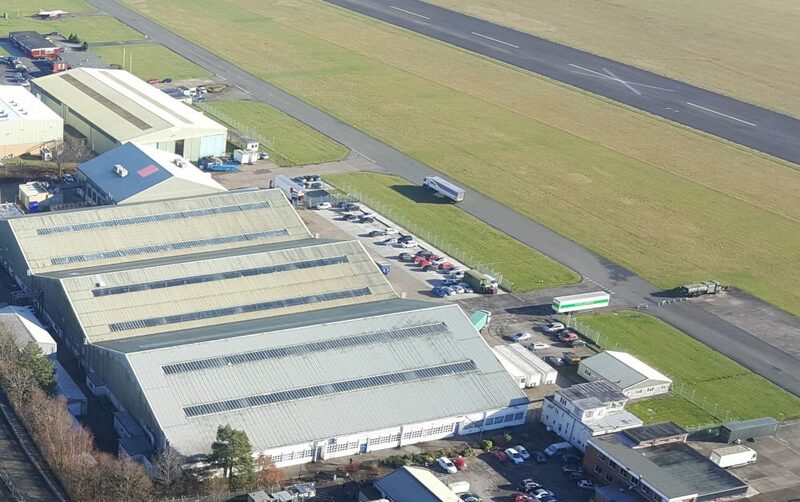 The report presented to the Council on Tuesday explained that 84 were in favour and only 1 response was against the proposal, but went on to summarise that objection and agreed with several of its assertions. 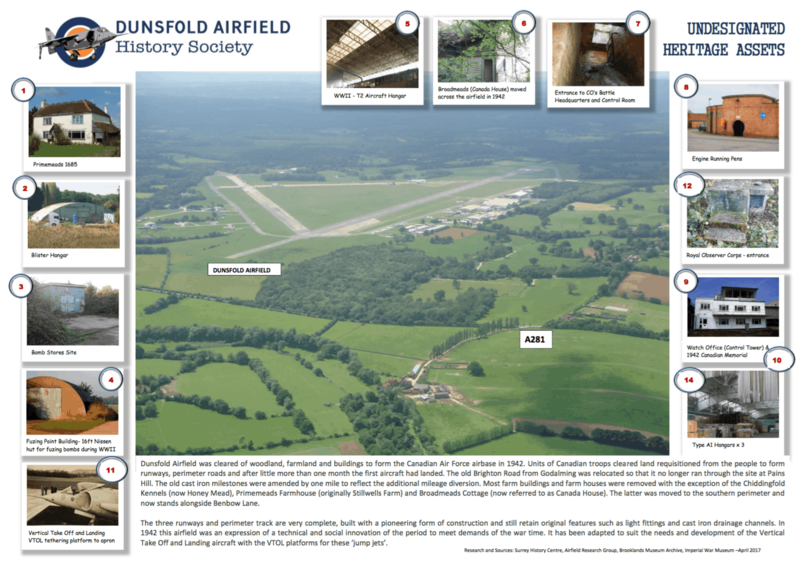 One of the key supporters of the idea of a Conservation Area is the Dunsfold Airfield History Society (DAHS). 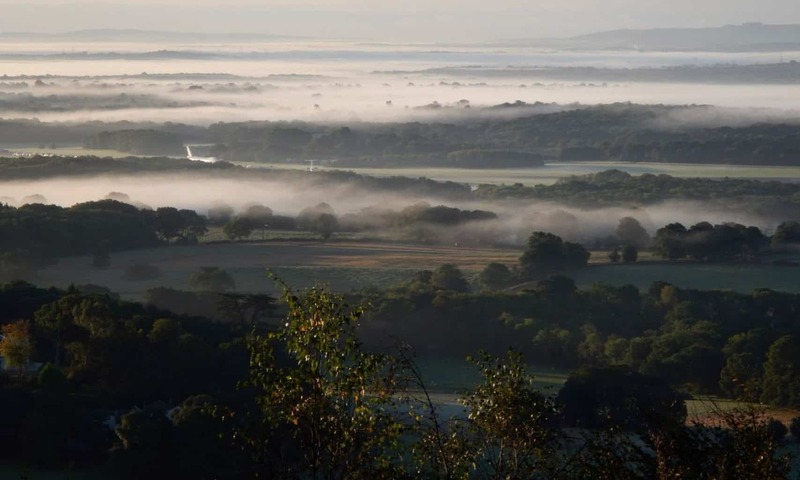 A spokesperson for DAHS said; ‘This decision by Waverley is hugely disappointing and clearly flies against the overwhelming views of the local population, and people interested in the proper conservation and celebration of the heritage of this unique site’. 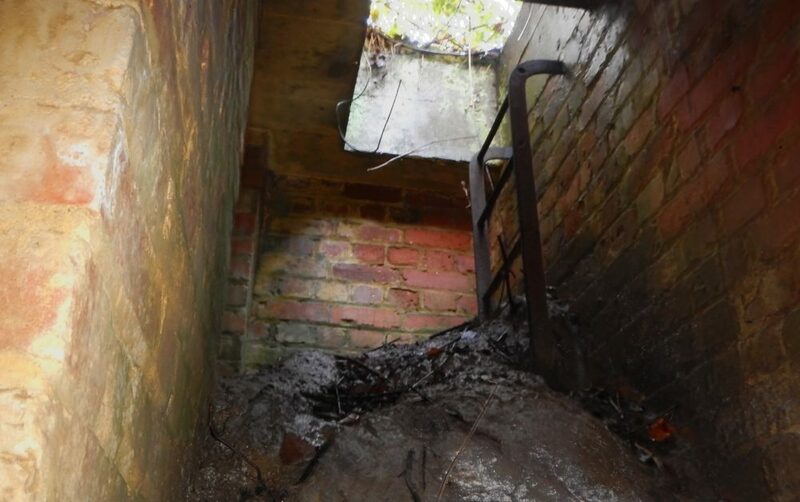 While the Council pointed out that there are no set criteria for assessing the merits of a Conservation Area, they did cite the extensive guidance provided by Historic England. 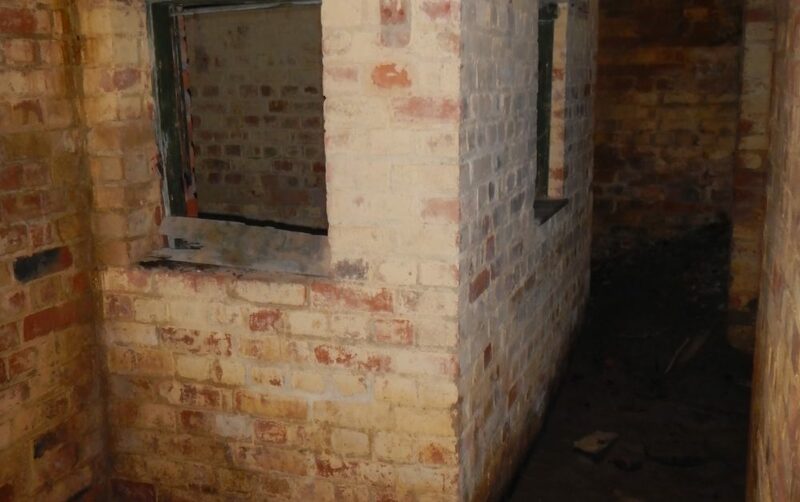 In their report, Council Officers agreed that the site is of historic importance and that it is already an Undesignated Heritage Asset. 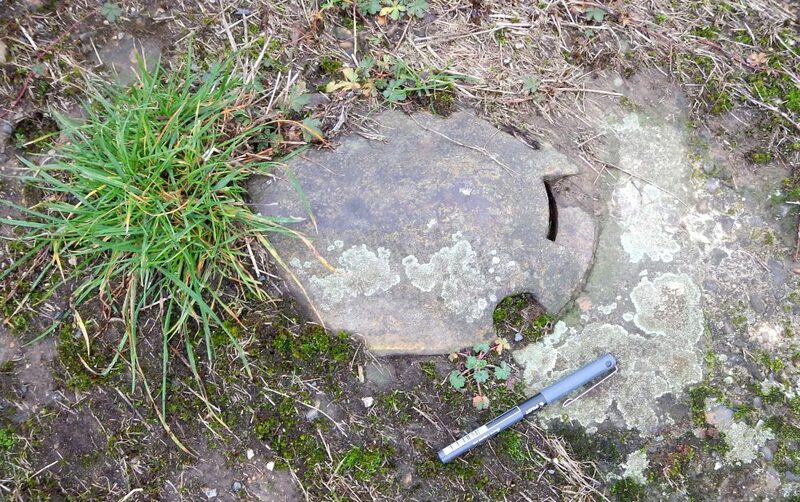 ‘The problem with that’, said the DAHS spokesperson, ‘ is that it adds absolutely no level of protection. 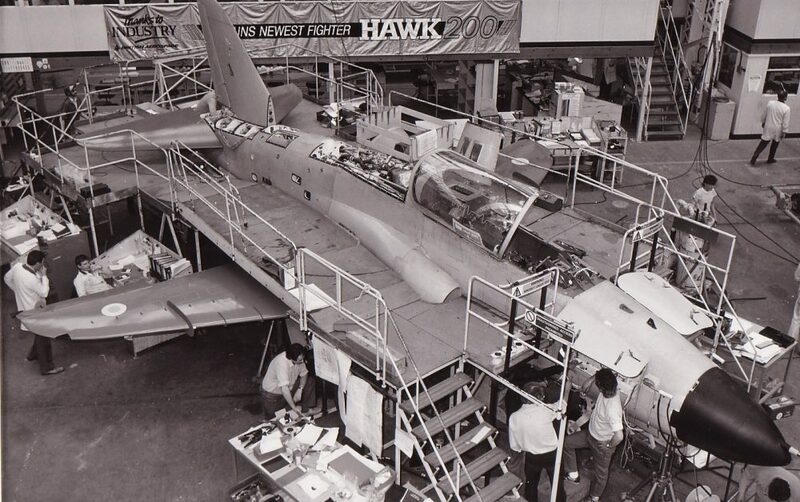 We asked that question of the Executive in writing but our question was not read out and no answer given at the meeting’. 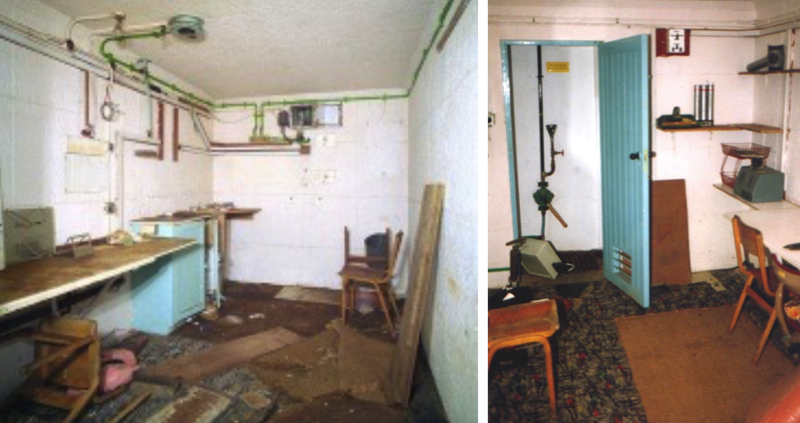 Council Officers had visited the site for one day to assess the heritage assets, and concluded that the condition of the majority of them was ‘poor’. 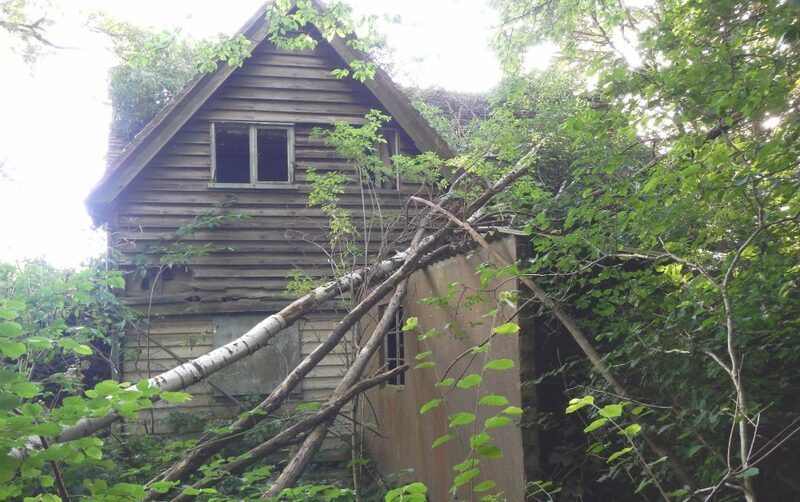 Historic England has recently listed Primemeads Farm within the site and is still separately assessing several other structures for potential listing. 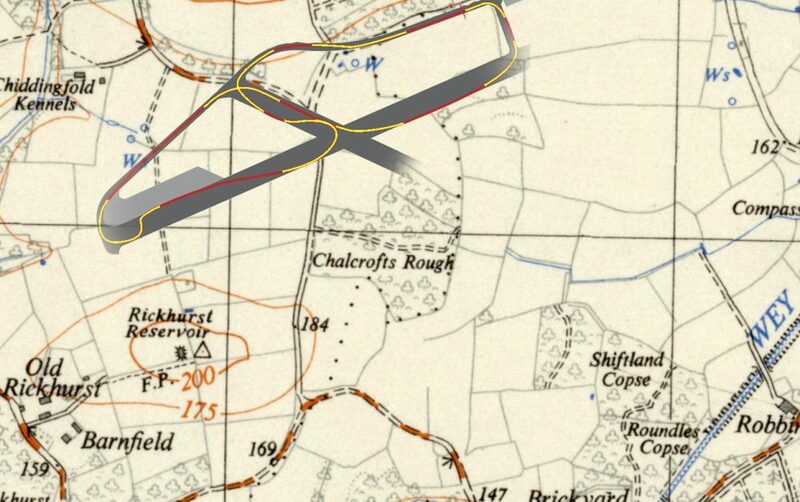 According to Historic England ‘another mechanism by which the significance of an airfield can be highlighted, as a historic landscape, is through conservation area status’. 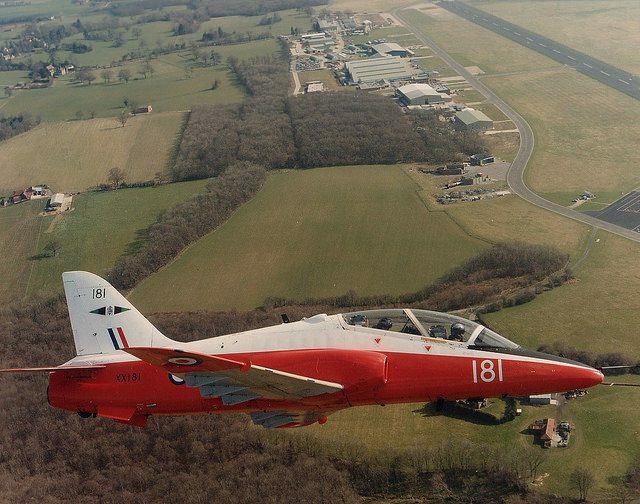 Making former military airfields into conservation areas does not stop development and change but adds a level of protection and control for the local authority when changes happen. 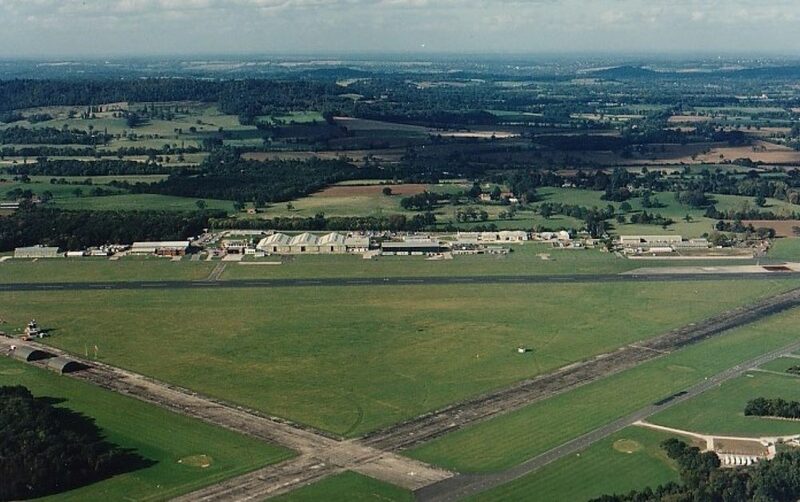 There are 9 other former military airfields across the country that do have conservation area status, and DAHS said ‘It seems a no brainer that Dunsfold, now under threat of complete demolition, should be afforded at least the same level of protection that these other airfields have’. 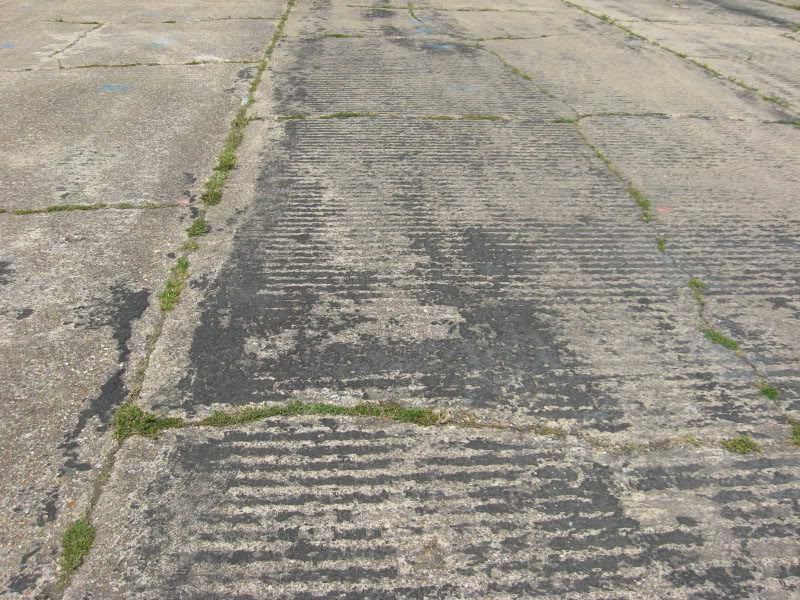 Dunsfold Aerodrome was built in 1942 by the First Canadian Army as a temporary airfield for use by the Royal Canadian Air Force during WWII. 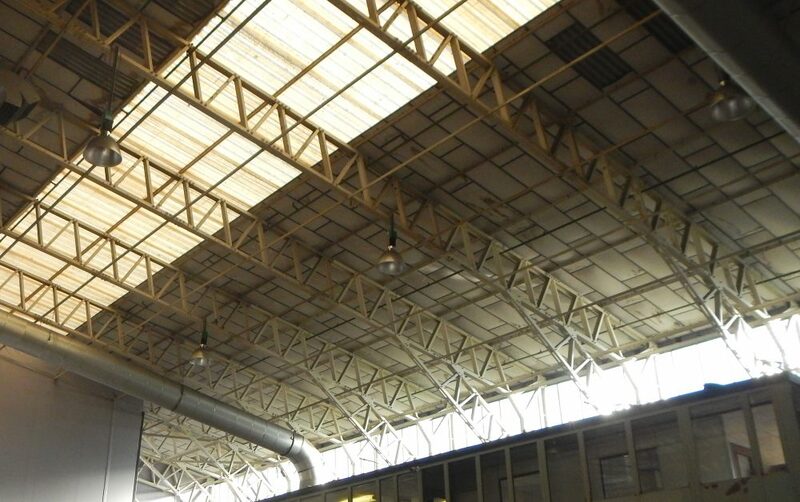 The site was completed in just 20 weeks. 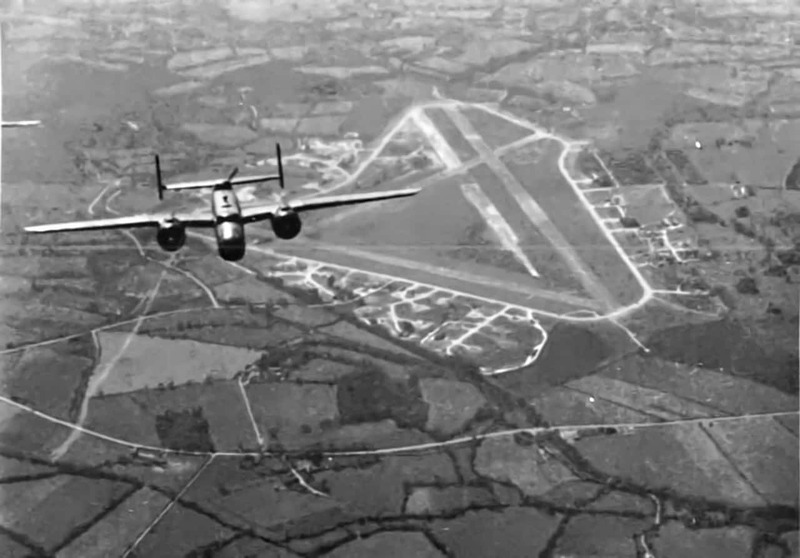 The layout of the airfield consisted of three standard runways (one 2,000 yards and the other two 1,400 yards), laid out in a triangular pattern with a perimeter track surrounding it. 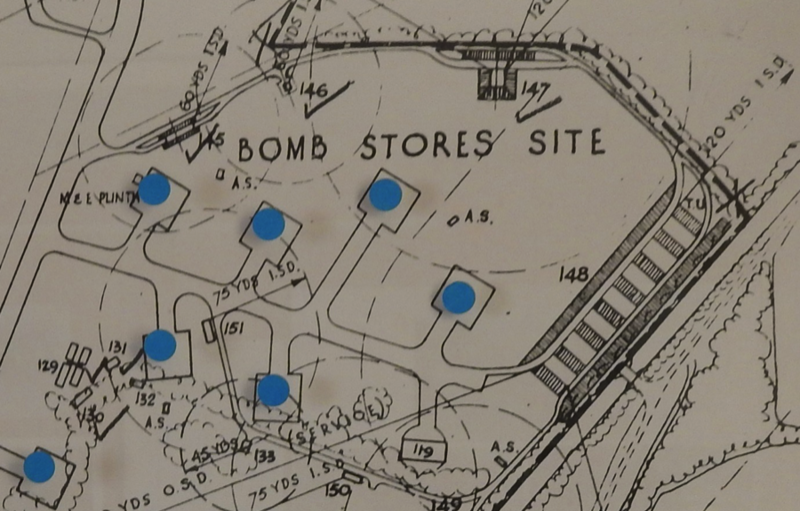 Dispersal sites clustered off to the south and east and a main technical area was located to the north. 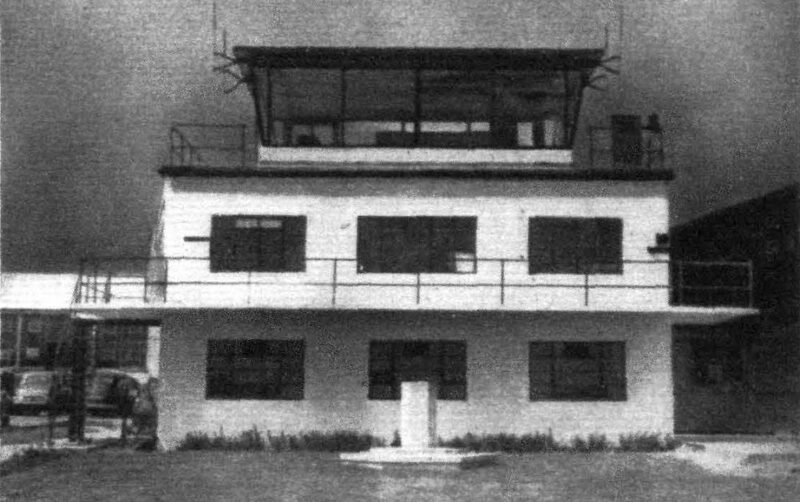 The airfield was opened on 16 October 1942 by Lieutenant General A.G.L McNaughton of the First Canadian Army with a commemorative stone placed in front of the control tower that still exists. 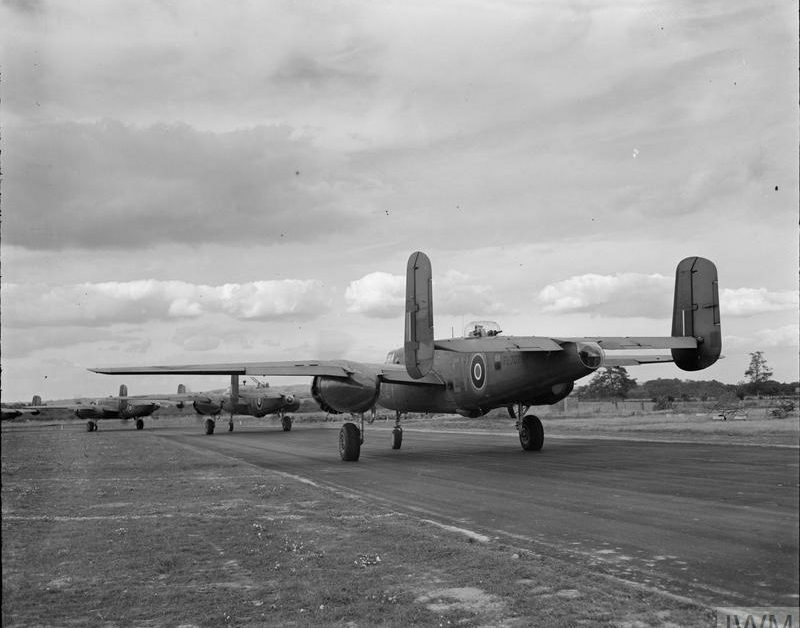 The first arrivals were three Mustang squadrons from the RCAF in December 1942. 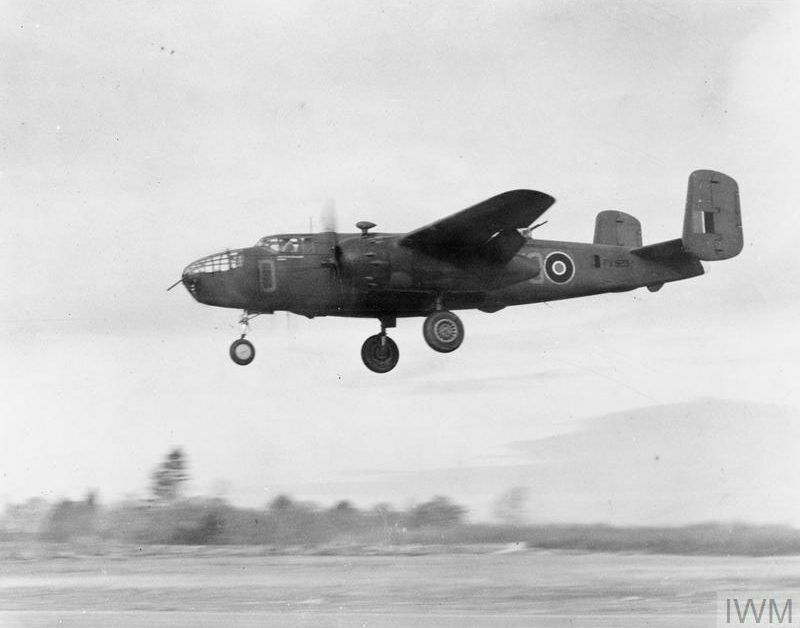 They mainly carried out reconnaissance as part of the army cooperation.In June 1943, Army Co-operation command was disbanded and the airfield became a fighter station allocated to the new 2nd Tactical Air Force. 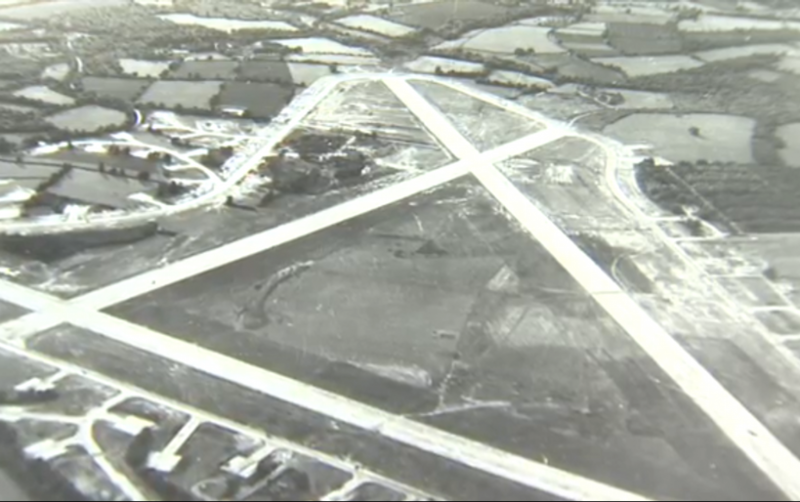 Dunsfold was one of five airfields used by No.2 group and was home to three Mitchell II squadrons. 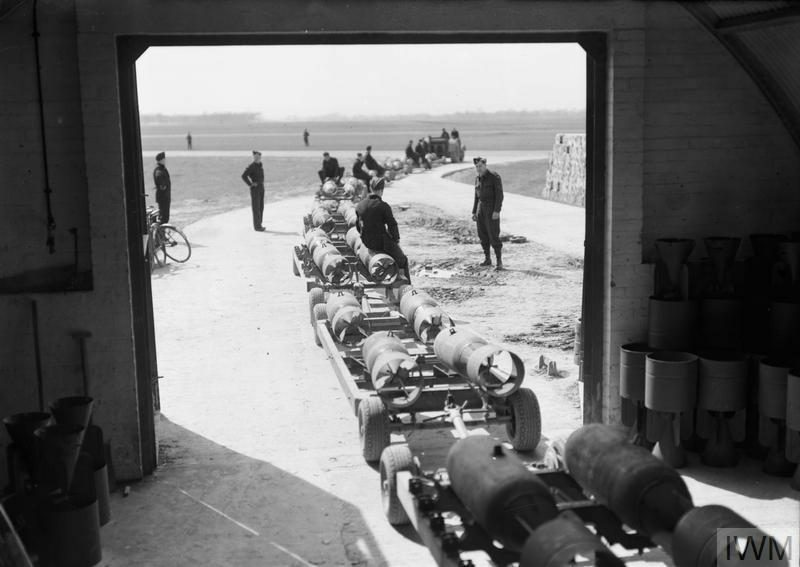 These squadrons were part of bombing missions aimed at the Germans’ long range weapons sites, and, in the months prior to D-Day, aimed at sites which could reinforce German positions after the invasion. 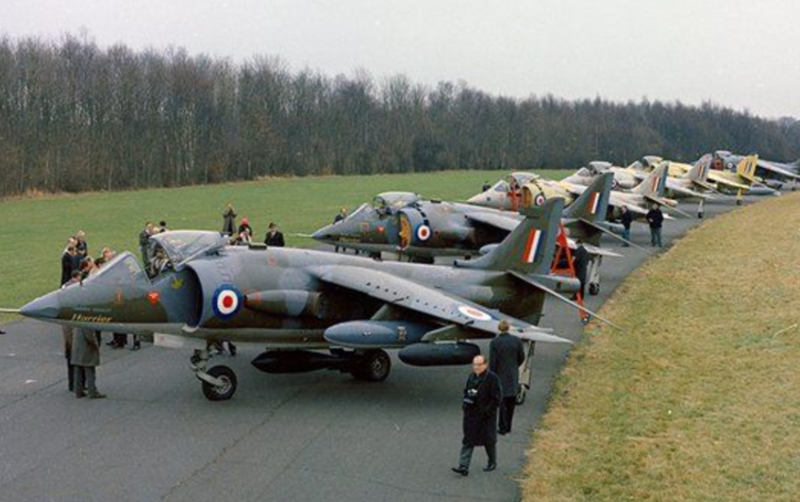 By the end of October 1944, the Mitchell squadrons had left and Dunsfold was placed on care and maintenance. 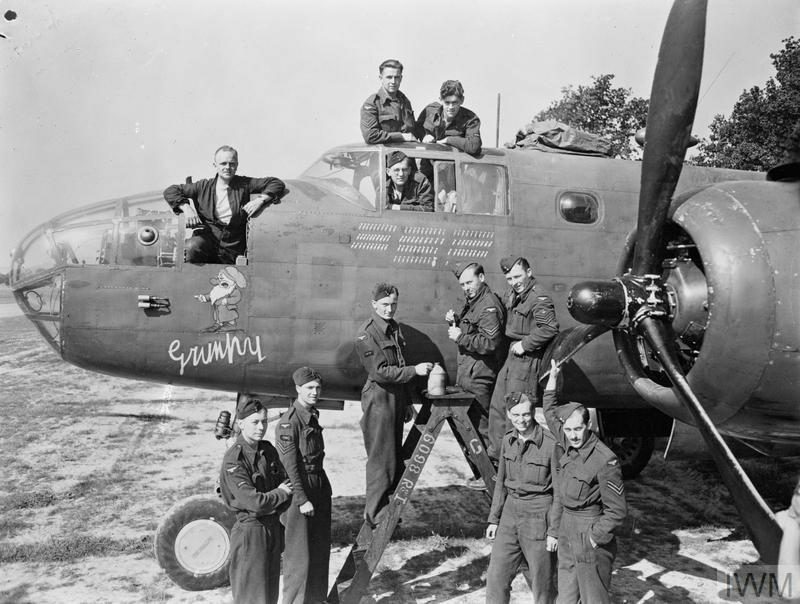 After the war when the airfield was used as a landing ground for DC3 Dakotas bringing back over 47,000 prisoners of war. 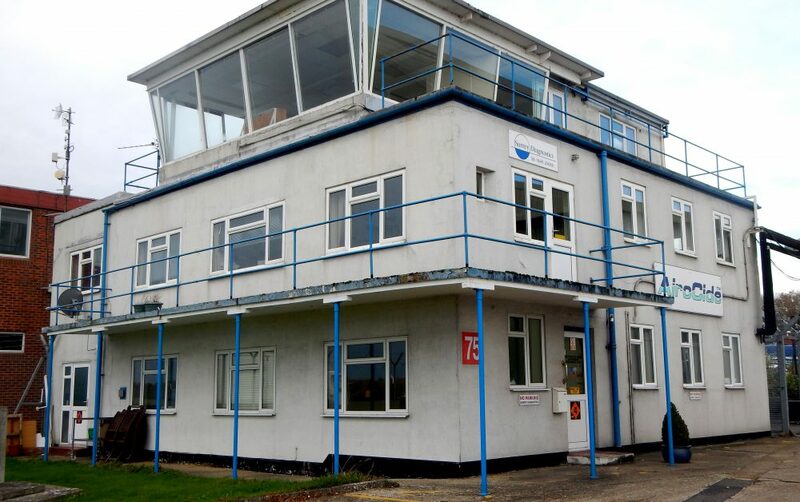 In August 1946, the Aerodrome was declared inactive and the airfield was leased to Skyways Ltd, a charter airline. 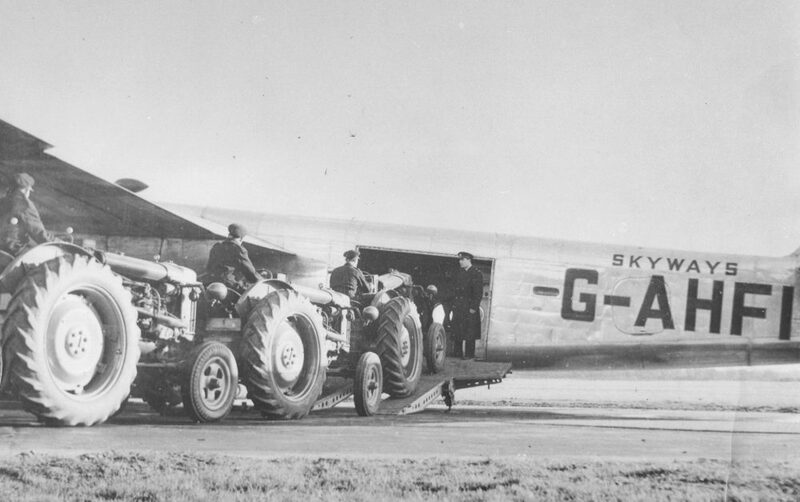 Skyways used the airfield to refurbish, test fly and deliver Spitfire and Hurricane aircraft for the Portuguese Air Force, it also played a Major part in the Berlin Airlift between 1948 and 1949, making 2,730 of the total 21,785 flights to Berlin. 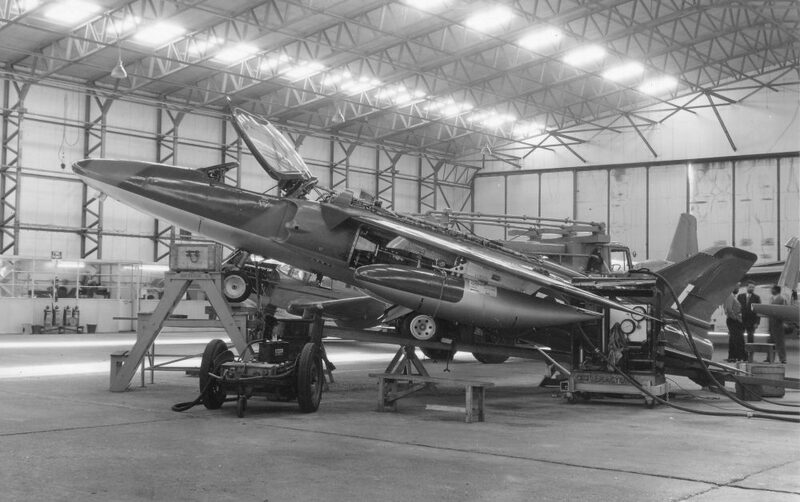 Following the liquidation of Skyways in 1950, the lease was acquired by the Hawker Siddeley Group. 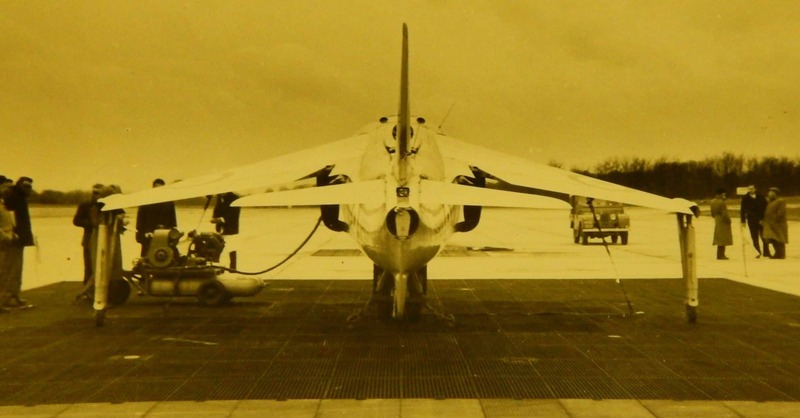 The company used the airfield for final assembly work and flight testing of its Sea Hawks, Hunters, Sea Furies, Gnats, Harriers and Hawks. 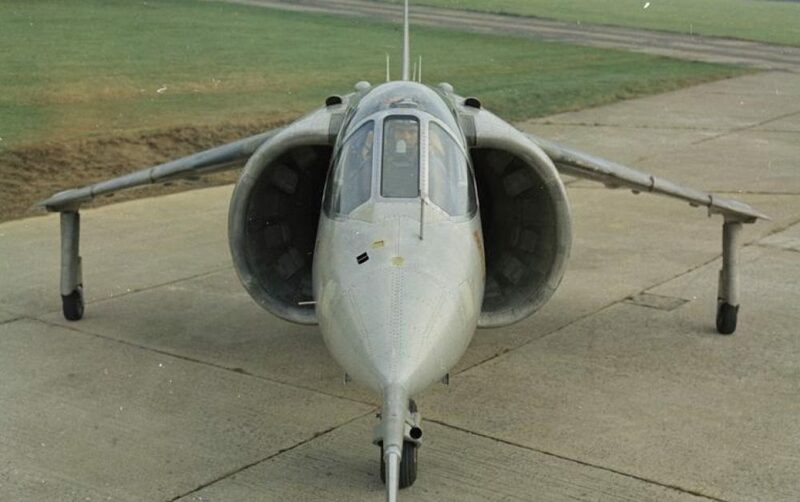 From the 1960s, the company became involved in developing Vertical/Short Take-off and Landing (VSTOL) planes (Harriers). 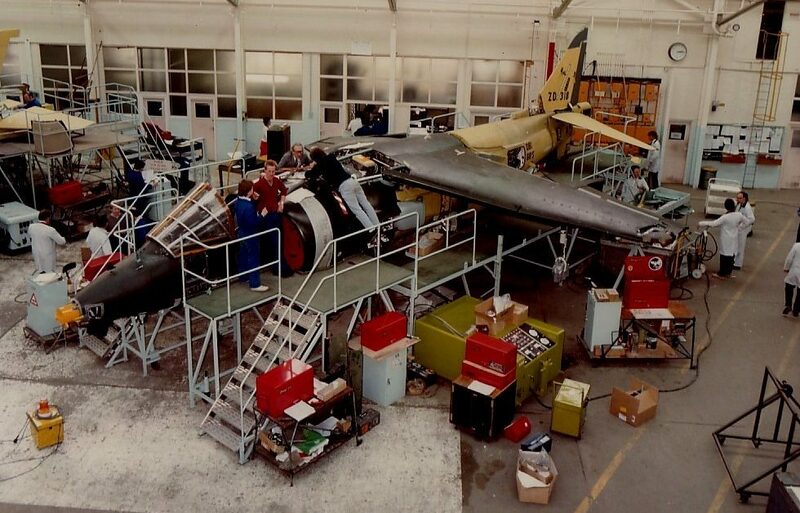 Much of the work was carried out at Dunsfold and some of the engine testing bays still survive. 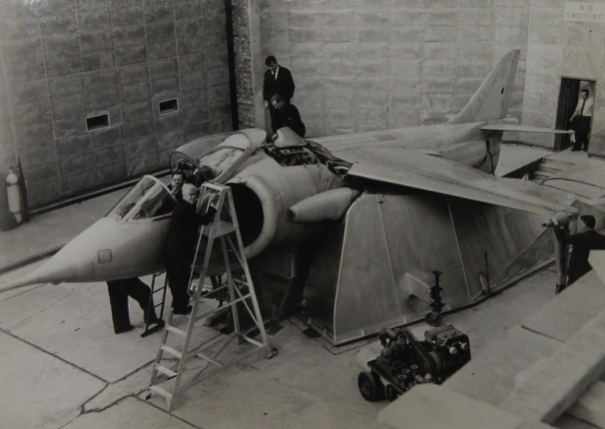 It is around this time that the runways were lengthened/widened to allow for testing. 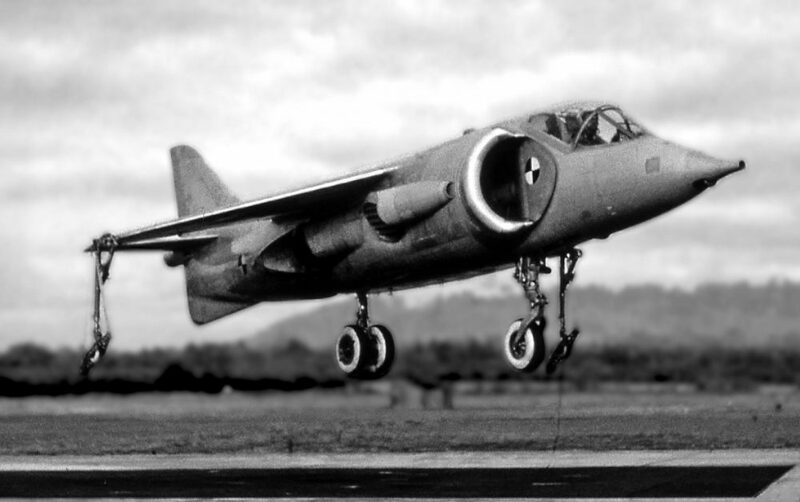 On 21 October 1960, the first P1127 (the forerunner of the Harrier Jump jet) made its first tethered flight at Dunsfold, which led to its first conventional flight in November of the same year. 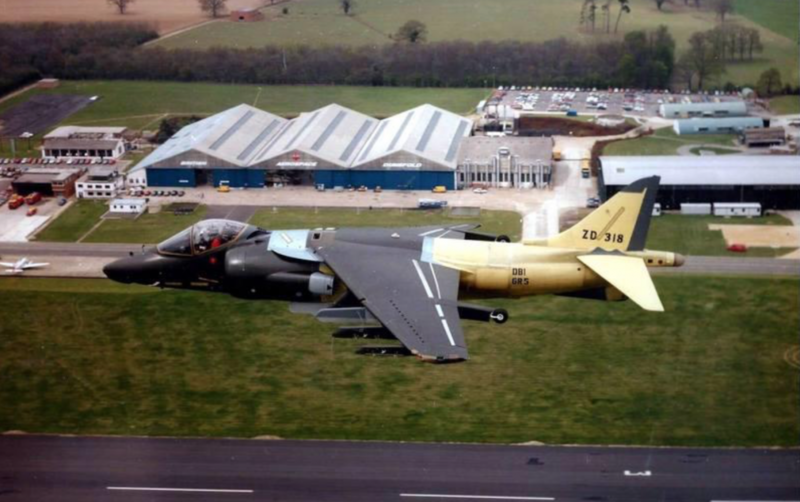 In 1969, the Harrier was introduced into the RAF Service with the ground training phase taking place at Dunsfold. 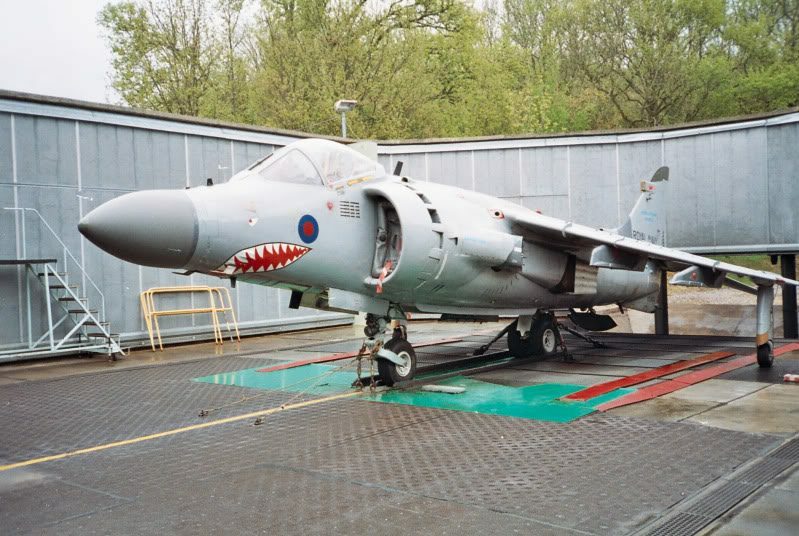 Until 2000, when BAe Systems ceased activity at the aerodrome, all derivatives of the Harrier family of aircraft evolved from Dunsfold. 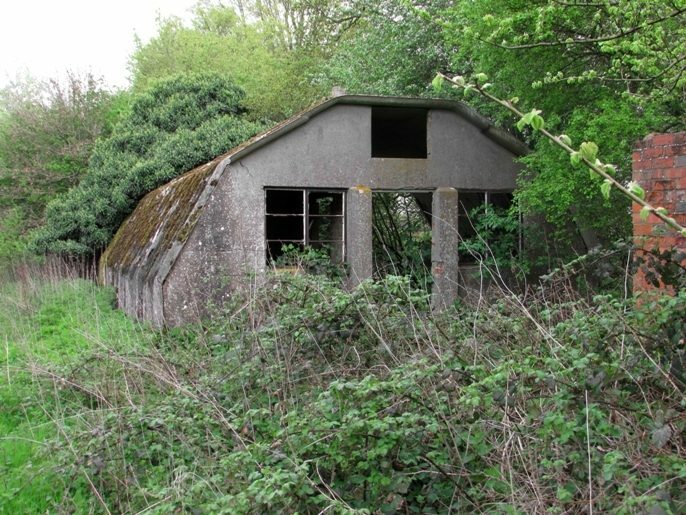 The airfield was also used by the Royal Observer Corps (ROC). 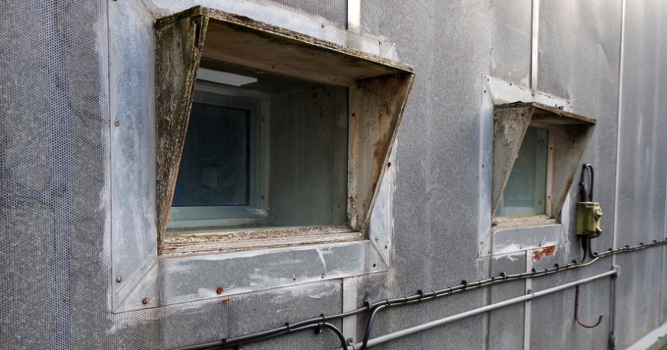 A monitoring post was constructed in 1961, in the south western corner of the airfield for nuclear reporting during the Cold War. 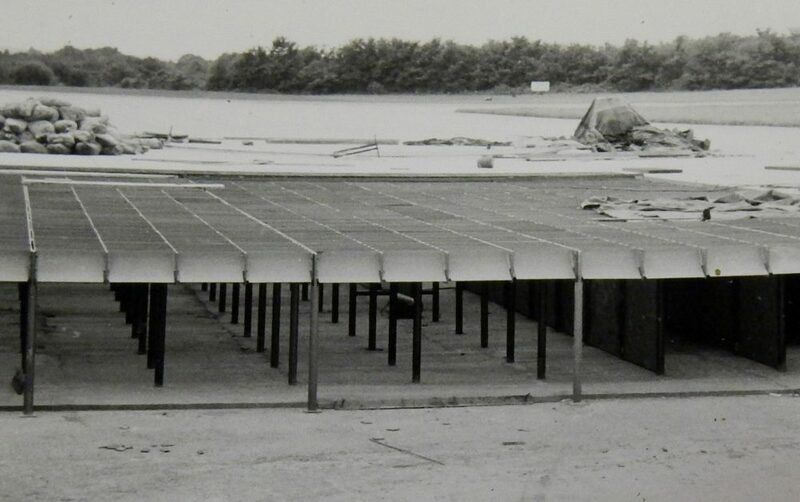 The post was closed in 1991 following the break-up of the Communist Bloc.